Did Someone Say Game Boy? Rubick is a particularly gifted Wizard that sets out on a journey for some answers. When I was a kid, I had a Game Boy advance. A purple one with the plastic you could see though, with all the innards completely visible. Unfortunately, I didn’t have a plethora of games, just Pokémon Yellow and Super Mario Bros, but I really enjoyed my time with it. I remember my friends sneaking their Game Boys into school by hiding them in their backpacks and when recess came, we’d play outside where the teacher couldn’t see us. We could bring the safety of a game world with us wherever we wanted to go and it was innovative. This was ours. He utilizes his exemplary magical ability to progress through the eight different kingdoms. Today, now that I’m the grown up watching kids experience games in a similar fashion, I wonder to myself what would they be like right now? 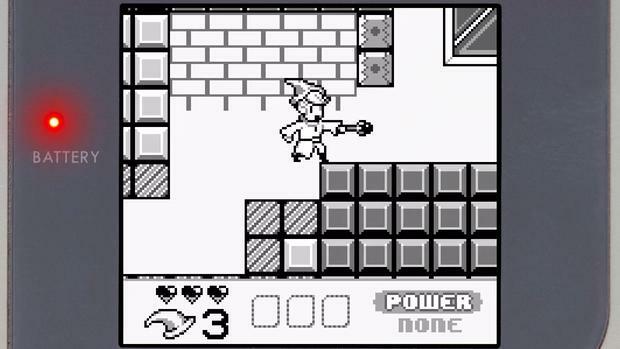 A platform game like one back then but with today’s technology. And so I found Möira. 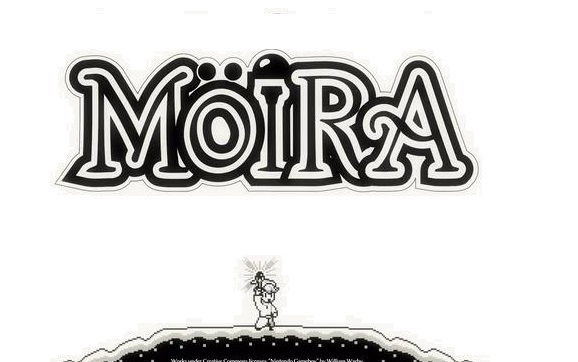 Möira is inspired by and designed as an old school platformer, much like the games back in the Game Boy’s heyday. 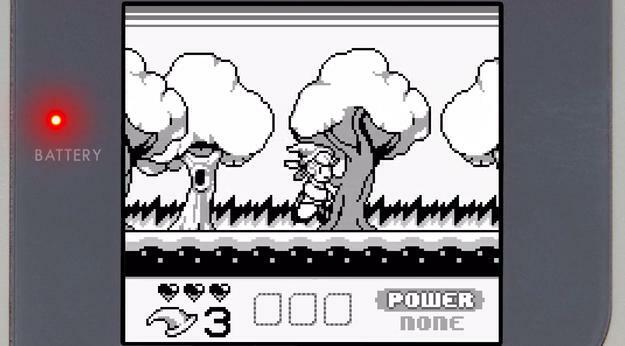 The staff at Onagro Studios wanted to apply the same concept and style of a traditional Game Boy game to the design but wanted to see where it could go with the advancement of technology we currently have. The possibilities are much broader now. Each kingdom has specific designs and mechanics that separate one another. With each Kingdom, it’s starting fresh every time. He is a man of great honor and incomparable skill. His strong will and desire to be the best keep him pressing on, learning and acquiring new skills and abilities. Rubick is unlike any child in the kingdom of Anemos; he is a prodigy. He graduated from the school of magic at the age of 14, devoted to expand his knowledge and understanding of the magical arts, more specifically the art of wisdom stealing. 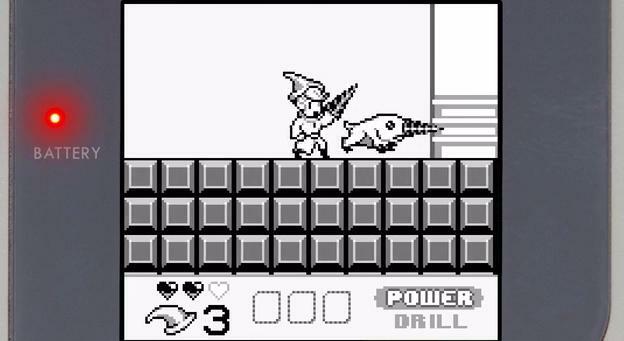 This is a precious skill because it enables him to learn other creatures and other wizards abilities immediately. Rubick will learn his new magical abilities from enemies he faces. Whatever they can do, he can do better. Some time ago, a high wizard by the name of Zeppeli defined magic in the Kingdom of Anemos. But one dreadful day he was kidnapped in the midst of completing his sixth book, which has been found throughout the eight kingdoms of Möira. Rubick has been following Zeppeli’s work for some time now and decides to go searching for the truth about his disappearance. There will be plenty of areas for exploration in Möira which consists of eight different kingdoms, each filled with characters, challenges, and boss-types unlike the others. Each kingdom is practically its own world with mechanics specifically designed for it. 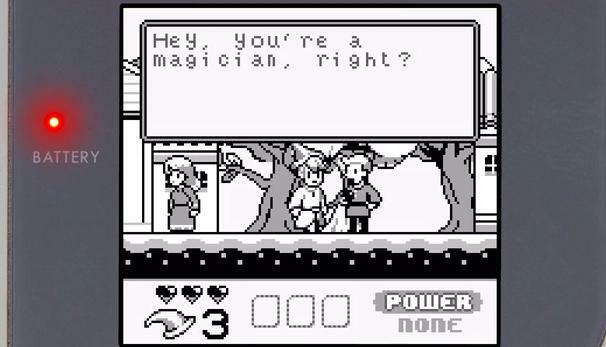 And these magical abilities will come in handy when up against puzzles. The combat system is what intrigues me the most in Möira. Rubick is able to copy every enemy he face’s abilities. Through interaction with particular bosses or even NPCs, Rubick gains abilities. 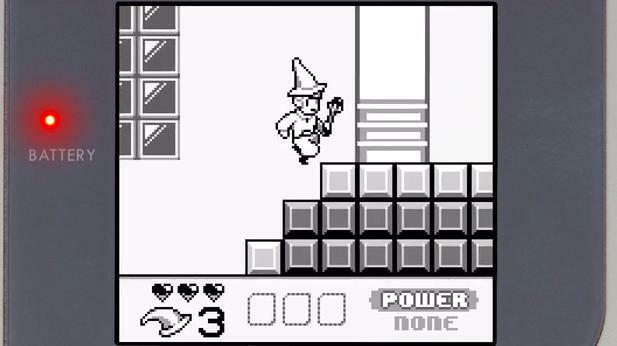 In each Kingdom, the play will be faced with puzzle after puzzle that the use of magic is the only way to get through. Some of these powers can even be combined for extra damage. Onagro Studios is looking to fund Möira through Kickstarter and PayPal with a goal of $8,000 CAD, the campaign will conclude on June 1st. February 2015 is the projected release date.